Membership of industry associations and trade bodies. We are in the process of hiring Marketing Staff and invite you to apply on info@uic.com.pk for better prospects. Site Last Modified On : Apr 10, 2019. 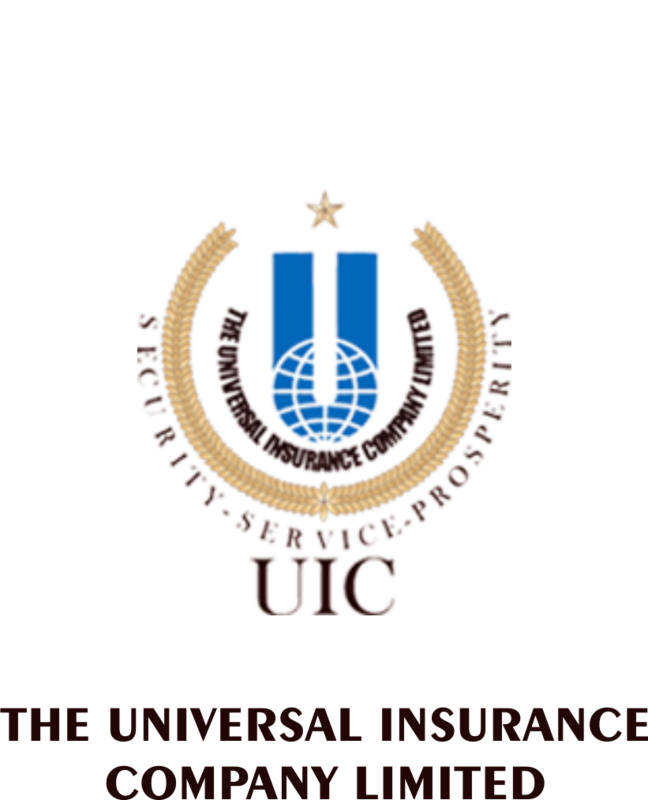 The Universal Insurance Company Limited – a part of Bibojee Group of Companies was established by an eminent industrialist the late Lt. Gen. R. M. Habibullah Khan Khattak . This Company entered into insurance market in 1960.